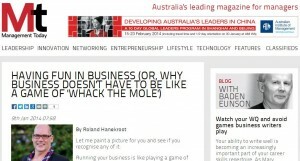 For every complex business problem there is a sporting analogy that’s simple, obvious, profound… and… Wrong! 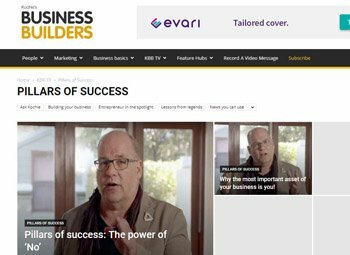 During October and November 2017 I presented in a segment in Channel 7’s Kochie’s Business Builders called “Pillars of Success”My pillar is all about Work-Life-Balance. 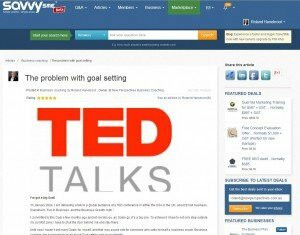 There are 5 videos on looking after yourself, Learning to say No, Making Business Fun, Time Management and Doing Nothing. You can see all 5 pieces here. 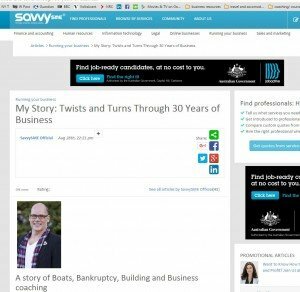 Article in SavvySme about my own journey through business since arriving in Australia in 1984. I wish I could remember the philosopher’s name, because I’d love to know what else he’s had to say. 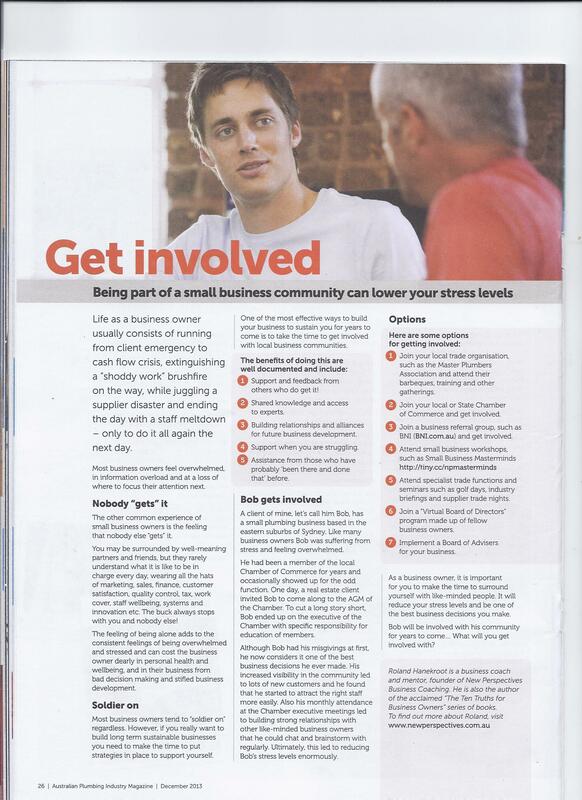 Article in Small Today July 2015 How working at Lifeline helped me understand resilience in business. 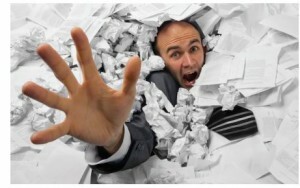 I’ve certainly experienced my fair share of setbacks in business, most small business owners have at some stage. 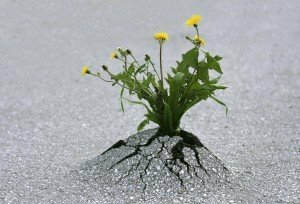 It’s led me to understand that one of the keys of business success is resilience. 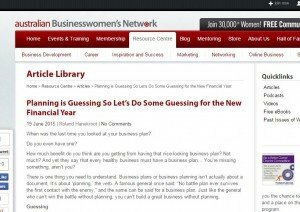 Failure to plan is planning to fail…? 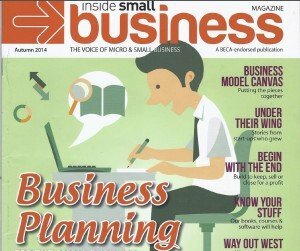 Article in Australian Business Women’s Network June 2015: Business plans or business planning isn’t actually about a document. It’s about ‘planning,’ the verb. 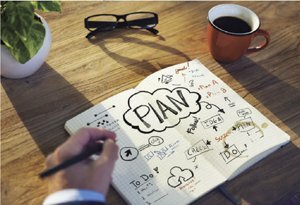 A famous general once said: “No battle plan ever survives the first contact with the enemy,” and the same can be said for a business plan. Just like the general who can’t win the battle without planning, you can’t build a great business without planning. 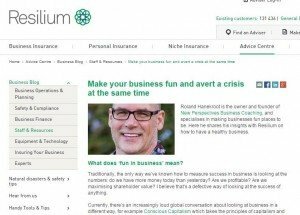 Interview with myself by Lisa Creffield in online Magazine Resilium April 2015 about what Fun in Business actually means and why I’m so excited about it and how I want to help small business owners to start thinking differently about what matters in business. Click here to read the whole Interview. 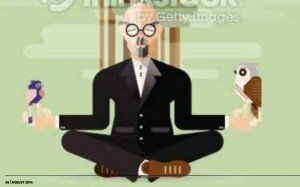 Networking isn’t just good business… it’s good for you as a business owner and as a person too… call it therapy for business owners. 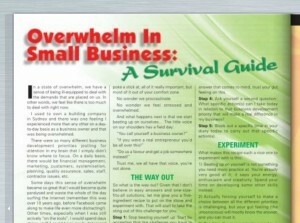 Article in Inside Small Business Magazine… Read the whole article here. 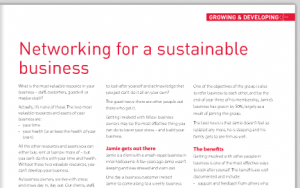 What do you really need to know to put your retail business on a solid financial footing? promise you! 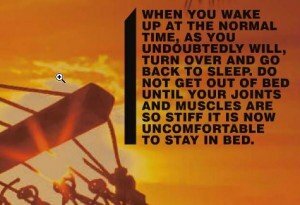 Read the whole article in Global Coaching Magazine here. Have you ever heard of the Amygdala? Maybe not, I only started hearing about it myself a few years ago and certainly not in the context of small business. 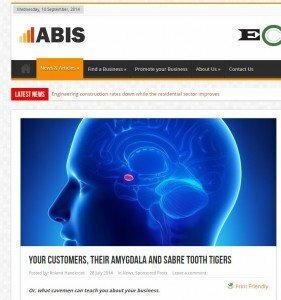 The Amygdala’s job is to keep us safe and it has done so admirably for millions of years. The problem is that it hasn’t really kept up with the times… it’s stuck in prehistoric caveman days, with big nasty things that hunt us and our survival being dependent on avoiding being killed and finding the right things to kill ourselves. 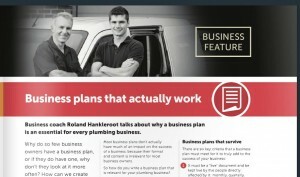 Article in Master Plumbers Magazine July 2014 about financial management. 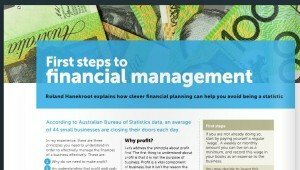 What are the principles of sound financial management in small business and what’s more important? 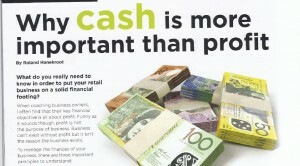 Sales, Profit or Cash? Read more here, Page 45 and 46. 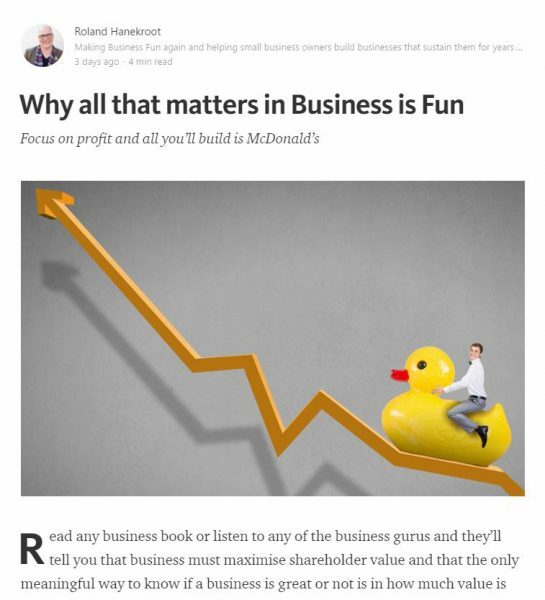 Article in Inside Small Business on why customers don’t care about your need to make money… Customers are very happy for you to make money… after you have looked after their needs first… The Purpose of business…Why does your business exist and why should anybody care? 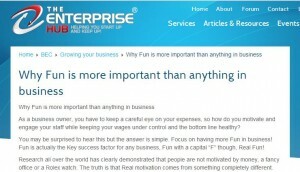 How do you measure Fun in Business? Maybe it’s time to chuck a sickie? 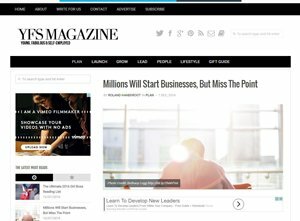 What does it take to make business itself Fun again? 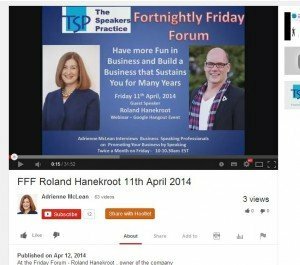 Interview on The fortnightly Friday Forum by Adrienne McClean of The Speaker’s practice about Fun in Business and what it takes to build a business that sustains you for years to come. 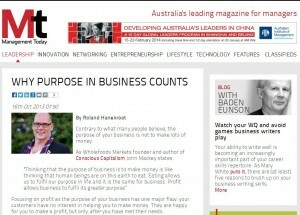 Why Purpose in Business Counts. 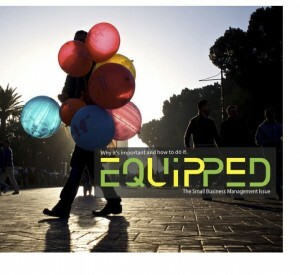 Article in “M anagement Today” about the deeper Purpose of business and why we should care about it. 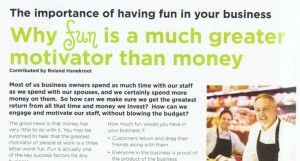 Article in Australian Retail Association Magazine jan 2014 about Fun in business and why it matters more than anything else. 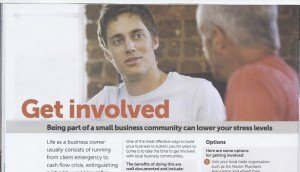 Article in “The Australian Plumber” about how getting involved in local business communities is good for your health and your business. Time to chuck a sickie? 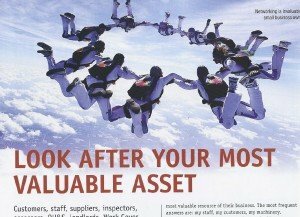 Article in “The On-time Plumber” national Magazine about making the business work for you, rather than the other way around. 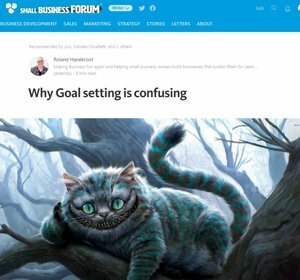 Article in SavvySME about why conventional goal setting fails more often than not. 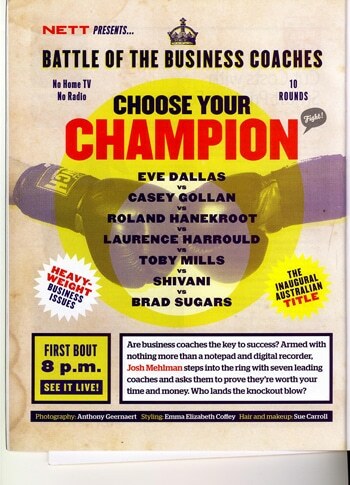 Interview in Nett Magazine article: Battle of the Coaches” What differences are there from business coach to business coach, does it matter who you engage and how do you choose between them?